Only minutes from Downtown, you will find an exceptional 20-acre property, just Northeast of Midland off of CR 1150. This type of property is a very rare find. The acreage is completely fenced and highly improved with a fully equipped lit arena, bucking, and roping chutes as well as a set of pens and stalls. Separate of the enjoyable livestock facilities is a 50×90-insulated shop with overhead doors. The detached shop is enclosed with pipe fencing dividing it from the rest of the property with its own private entrance. There are 2 water wells located on the 20-acre tract of land, both generating approximately 25 GPMs, per owner. This is a wonderful property with easy access to Midland and is perfect for recreational and/or business needs. 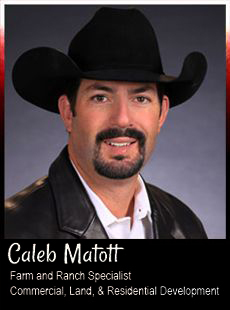 Contact Broker, Caleb Matott, to schedule an appointment and/or to answer any and all questions.